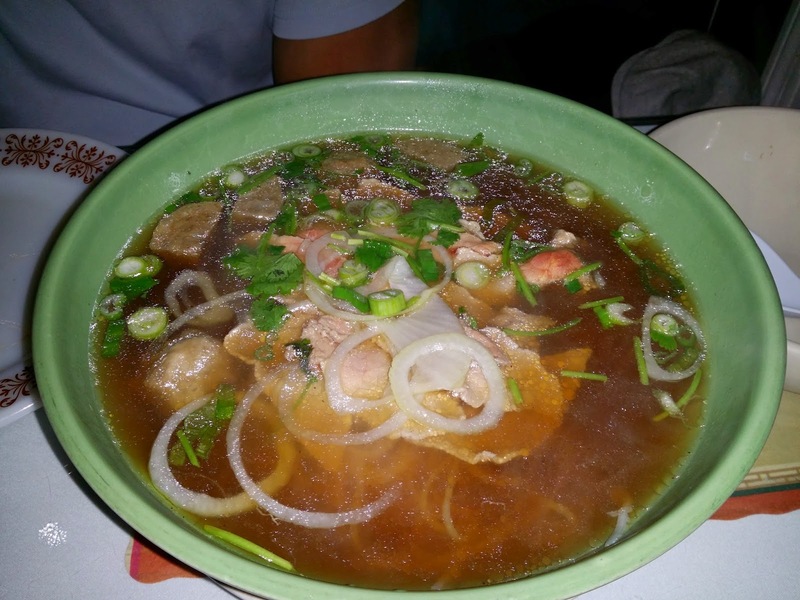 I wouldn't say we are regulars here but last night the Mo and I made our way to Pho Da La on Middlesex Street in Lowell. We skipped dinner and arrived at the restaurant at 10:00 PM after catching up with some friends in DTL over whiskey and wine. 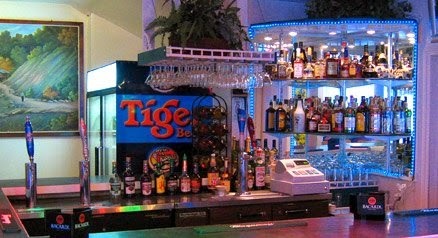 The restaurant has a small bar area where we coincidentally bumped into some of our friends that were going to meet us later than evening via another friend. Parking is a bit tricky as there are only 5-6 spots in the front and side parking lot. 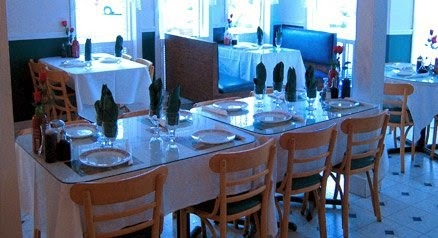 The restaurant is just your average Vietnamese restaurant with basic decor. When we arrived, there was only one other table and one waitress working that evening shift. We were starving and I wanted everything on the menu. The Mo and I shared a few different appetizers and kept it "Tapas-style" like. 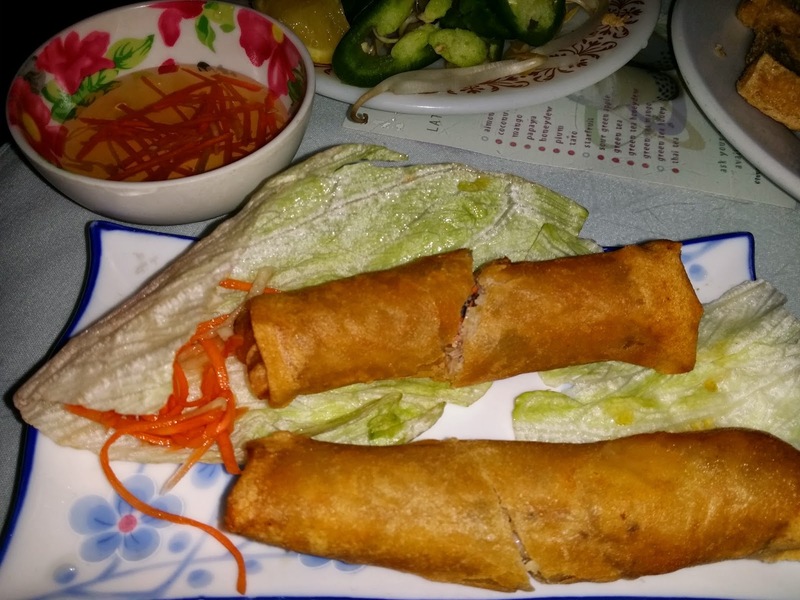 We started with the Vietnamese fresh spring roll "Goi Cuon" along with an order of fried tofu and eggroll. The apps were good but nothing spectacular. 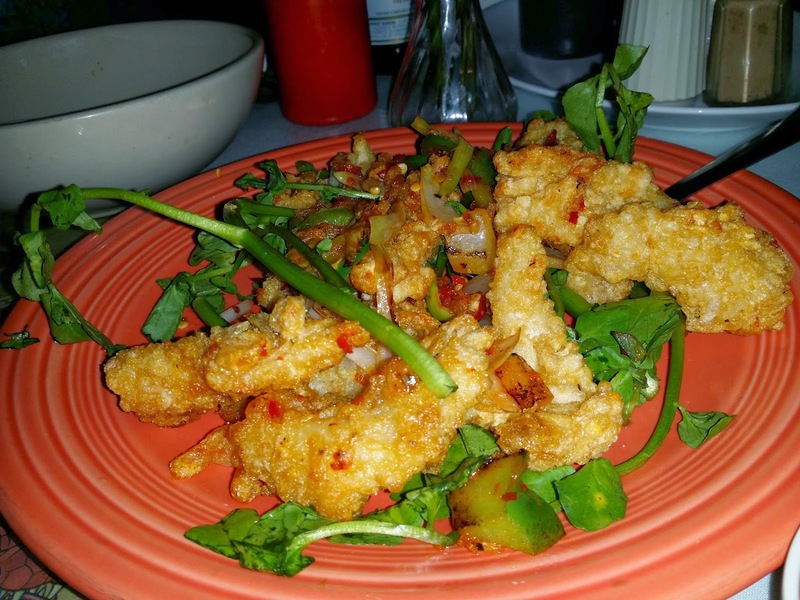 My favorite dish was the Fried calamari. 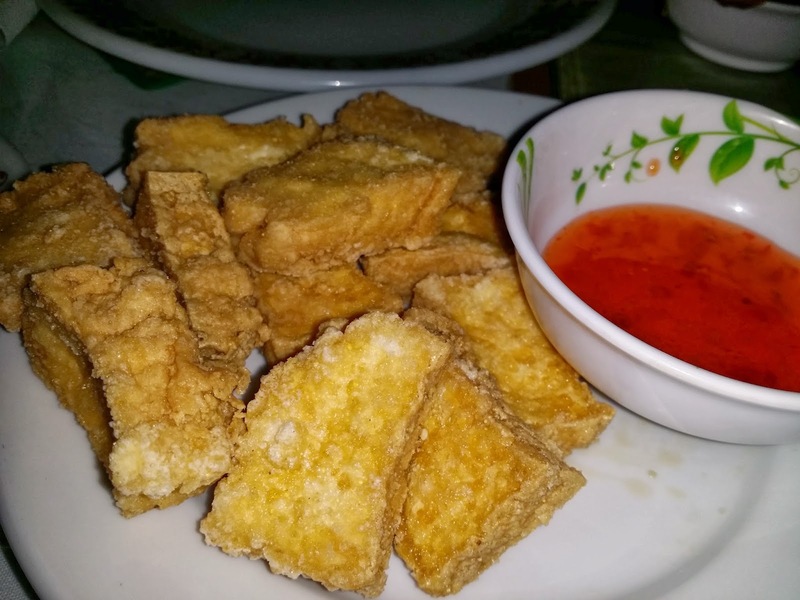 It was crispy and flavorful. The Mo and I shared a large bowl of sliced rare steak and meatball Pho Noodle Soup. The broth lacked flavor and it wasn't great. Overall, it was a "Quick Fix" but we probably won't be back for a while. 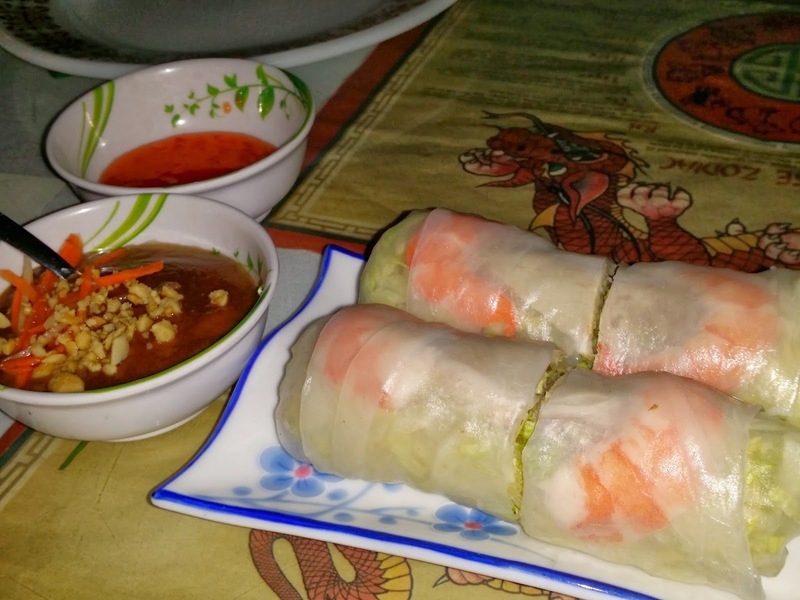 We will just stick to our "Go-To" places like Viet-Thai in DTL or Pho88 in Drumhill.